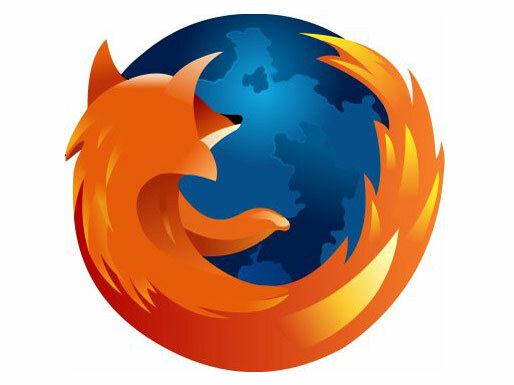 The Mozilla Foundation has recently plugged a few security holes in its browser application by releasing Firefox 3.0.5 and Firefox 2.0.0.19, the not so final update that puts an end to Firefox 2.0 support and rolls back phishing protection. It seems that due to a “clerical error” Mozilla will have to push out another update, v. 2.0.0.20, which is actually a re-release of 2.0.0.19. You are advised to update (enjoy since this will be the last time Mozilla addresses problems in this browser version), or better yet upgrade to Firefox 3.0.5 or even the recently released Firefox 3.1 Beta 2 which is just marginally slower than Google’s Chrome 1.0. So how exactly does the clerical error that was mentioned above affect Firefox 2.0 users? Firefox 2.0.0.19 was a security update – it fixed 4 critical, 1 high, and 2 moderate vulnerabilities alongside 2 less troublesome low vulnerabilities. The problem is that the fix for one of these issues was not included in the update. We do not know which one it is, and Mozilla does not want to share this information with the rest of the world. The only thing that we know for a fact is that only the Windows version of the update is “security challenged”. Director of Firefox with the Mozilla Corporation, Mike Beltzner explains: “Due to a clerical error, and this is embarrassing, we forgot to include one of the patches. That means Firefox 2.0.0.19 is not identical across platforms. We don't believe users are at risk right now. I can tell you that it's not one of the severe vulnerabilities and there are no known exploits for it”. This is the exact opposite of what happened in the Microsoft camp: a security vulnerability that affects all Internet Explorer software versions has been publicly available and exploited for some time now and Microsoft has just now released a security patch.